A new Canon PowerShot camera is coming! According to the latest rumors from CR3, Canon will announce the PowerShot G1 X Mark III in October 2017, most likely on 17th, Tuesday. Actually, the current PowerShot G1 X Mark II (and G1 X Mark I) features an 1.5″ sensor. It is 20% smaller than an APS-C sensor. 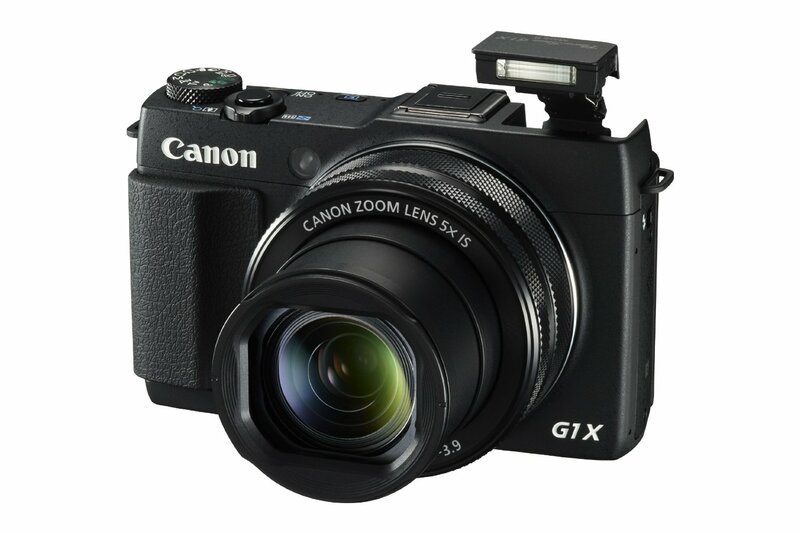 If the G1 X Mark III has pretty big APS-C sensor, it will be very popular. Canon PowerShot G5 X Mark II to be Announced! This entry was posted in Canon Camera and tagged Canon camera on September 19, 2017 by admin.